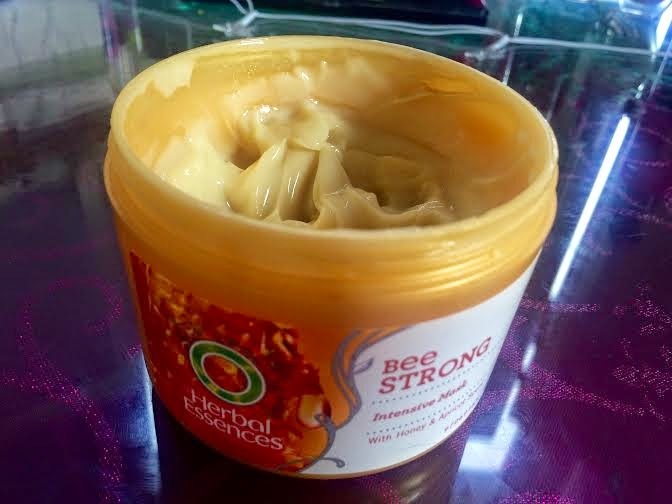 That's right, I ended up picking up another hair mask.After the successful results from there Silk 'N' Shine Conditioner (review under this one), I wanted to try there hair masks and ended up picking up there Bee Strong mask as I didn't see many reviews on how this mask combated our hair type. I've owned this mask roughly for 3-4weeks now and this review is based on those results I've had with it. This hair mask is directed towards people that have dry and damaged hair.Although my hair no longer has damage, it still does tend to get dry, especially during the spring/summer which is just around the corner.The mask has extracts of honey and apricot, which does smell beautiful, however; with the amount I had to apply for all of my hair it can be quite overpowering and made me feel a bit sick. The product itself is quite thick and of a creamy texture. It was easy to apply to the hair, while making sure to get right into the roots.I left it on for 3 minutes, and washed it out with cool water. My hair was left really soft and nourished for the whole day, and my curls were lovely and bouncy. 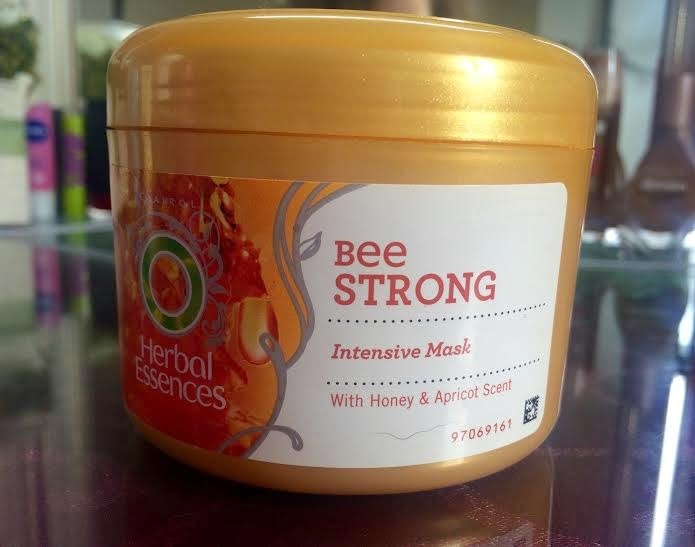 The only off putting thing about this mask and its only because of the amount of hair I have is the scent.Its too overpowering for me personally and it lasted the whole day, with me feeling sick. Other than that a great hair mask that can deal with my crazy curls. If you do have the same amount of hair or more, I would recommend picking up more than one pot of this.